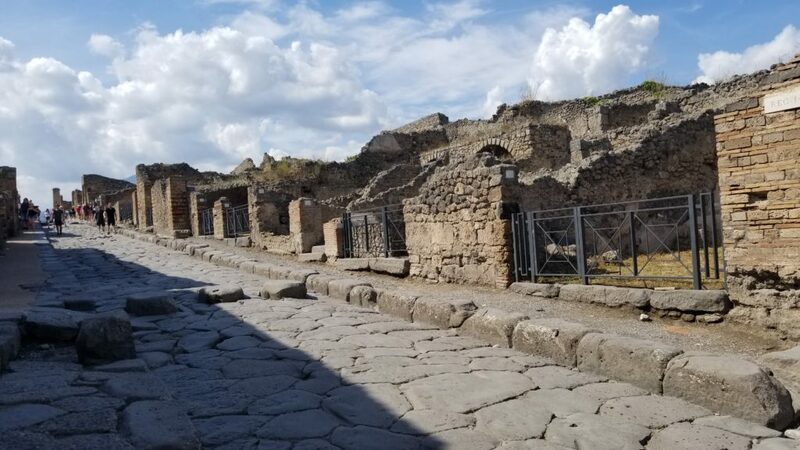 On the streets of the immense excavation of Pompeii. 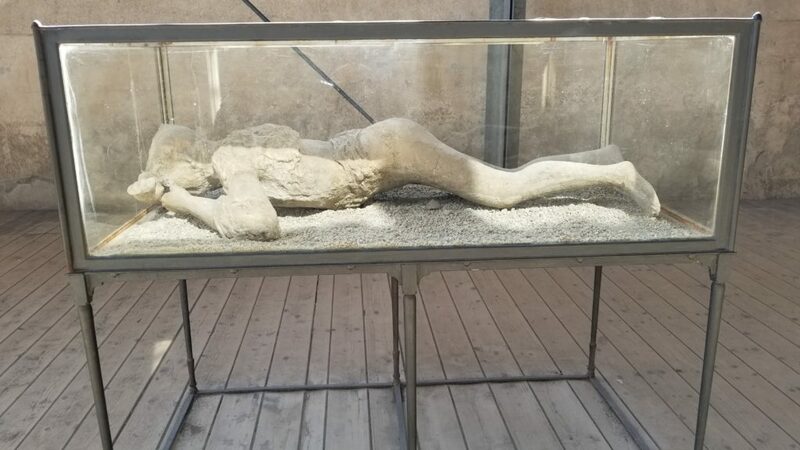 Frozen in time, the plaster casts of the citizens of Pompeii. 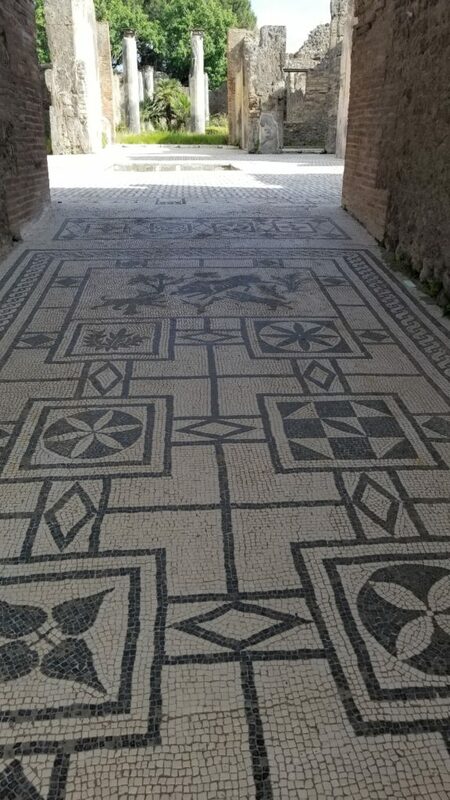 A rich man’s ceramic tile floor in the front entrance of his home.